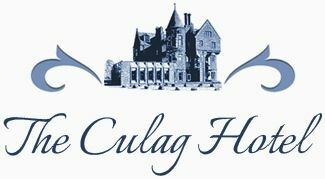 If you require accommodation in the North West Highlands, Ken and Sheila would like you to consider The Culag Hotel. 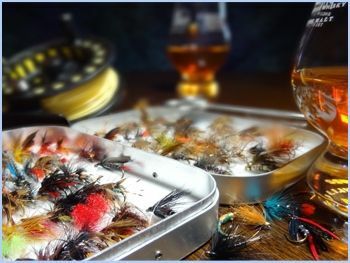 Set in the rural village of Lochinver and open all year-round, we are a traditional family-run hotel that has been operating for over 13 years. 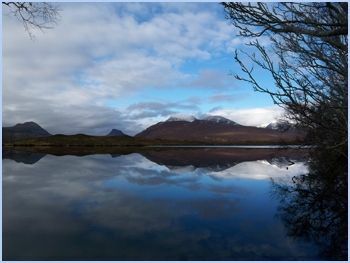 Our hotel offers 12 comfortable en-suite rooms in the heart of beautiful Assynt. Call today to book your stay. The Culag Hotel was originally built in 1795 by Sir Joseph Bacon as a smokehouse for herring. It was then later sold to Macdonald of Skye. In 1870 the Duke of Sutherland extended the building using it as his summer residence. In 1890 The Culag was first leased out as a hotel. It has changed hands three times in the last century and is now in the hands of Ken and Sheila Whalen. Surrounded by beautiful countryside, the village is the perfect location from which to explore the west coast, go shooting, fishing or walking, or just admire the wonderful views. Our comfortable rooms are spread over the top 3 floors of the historic building. They are well-appointed with tea/coffee making facilities and Freeview flat screen TVs. All of our rooms are en-suite and sleep from 1 to 4 people. • Restaurant (open to non-residents) - We offer evening meals of home-cooked food. Favourites include beef and Guinness pie and locally-sourced fish and chips. Vegetarian options are also available and other dietary requirements can be accommodated upon request. 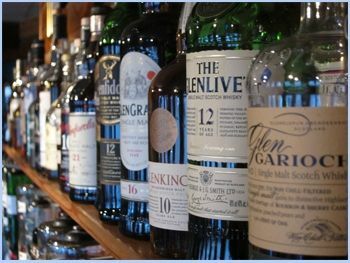 • Bar (open to non-residents) - The Wayfarers’ Bar is well stocked with over 100 single-malt Scotch whiskies, as well as a selection of beers, wines and liqueurs. We also serve teas and coffees and light bar lunches. • Wonderful Accommodation - All our rooms are comfortably appointed and en-suite. • Complimentary Wi-Fi - Available to customers in our lounge area. Our rooms start from £57 for a single room with bed and breakfast. Please contact us for further information on our rates. Please note that we have discounts on accommodation for longer stays. If you’d like to make a reservation or if you have any questions, please call 01571 844270 or call us for FREE using our Click-to-Call button. Alternatively visit our Contact Us page to drop us an email.